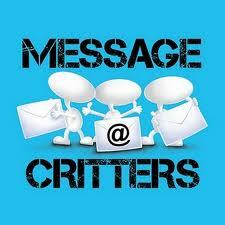 The “Message Critters” from Nokia! A new way of spicing up your phone! Rachel Berry and Sunshine Corazon singing "Telephone"
Chris Brown “Naked Leaked Photo” For New Album Promotion? Since Chris Brown‘s awful actions with her ex-girlfriend Rihanna in 2009, he’s trying so hard to replace his bad image. But it seems like he’s not learning his lessons about image publicity. 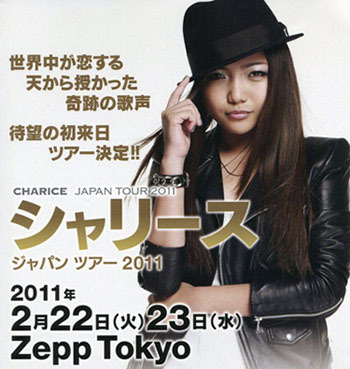 Charice Upbeat For Her Sophomore Album With Soul Power! From her very successful first solo concert held in Japan, she’s now back in US to work for her sophomore album which will be released later this year! As part of its series on the human race called “Population 7 billion“, National Geographic Magazine released a video clip, showing the most “typical” face on the planet. The most typical person in the planet is.. MALE. Parallel to this is the number of men living, outnumbering females. 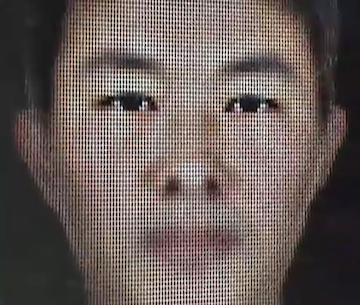 The image is a composite of 200,000 photos of men who fit the description of a Han Chinese men. As part of a year-long series on global population, the publication has just produced a stunning new video titled “Are You Typical?” which compiles global data to produce a composite of the world’s “most typical” person, along with other fascinating statistics.